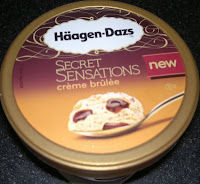 You may recall my utter disgruntlement with Carte D’Or Crème Brûlée ice cream recently (I described it as “basically just foam”). 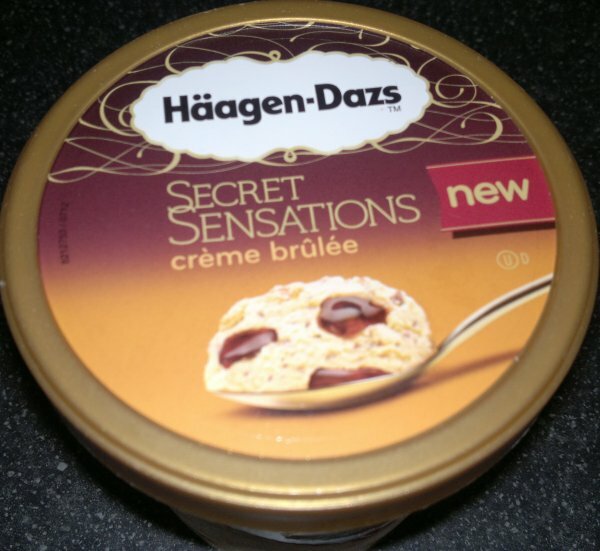 But now, hot on its heels comes Häagen-Dazs’ version, from their Secret Sensations range (name: 0/10). Yum. 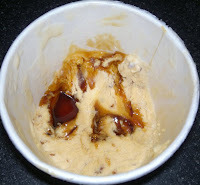 It’s suitably creamy and ... mm ... ooh, nice crunchy “crème-brûlée-caramelised-top” bits, and there are pools of gooey melty caramelly sugary stuff, and, well, you get the picture. That’s how you do Crème Brûlée ice cream, people.